And, Welcome to the “How To Smoke Meats” Video Tutorial Series. Regardless of whether you’re new to smoking meats, or an accomplished pro, knowing how to plan and move efficiently through the smoking process is essential to producing great smoked meats. Pit Masters know exactly what they are doing, and so should you. It all begins with organizing the 5 Essential Meat Smoking Resources into one place for easy use, like a three-ring binder. 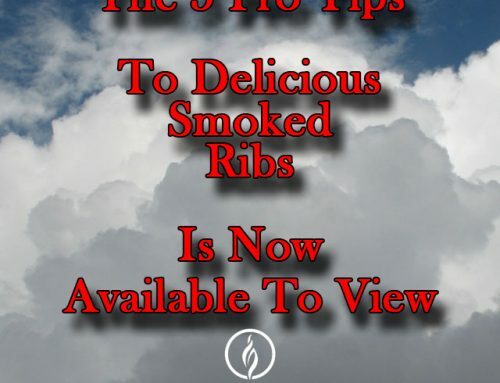 You can access, download, printout, and view these Essential Meat Smoking Resources and much more at HowToSmokeMeats.com as my guest, so let’s get started. Selecting the right internal meat and smoker target temperatures is critical to ensuring the meat is smoked to perfection and removed from the smoker at your preferred doneness level. Use a high quality two-channel temperature alarm and probes to monitor both the internal meat and smoker temperatures. Begin by selecting the right wood for your meat type and avoid the bitter taste associated with over-smoking the meat by covering with foil after the smoking process is complete while the meat finishes cooking. Learn how to tell the difference between the three levels of USDA PRIME AND CHOICE Beef Grades that are not disclosed on the packaging. 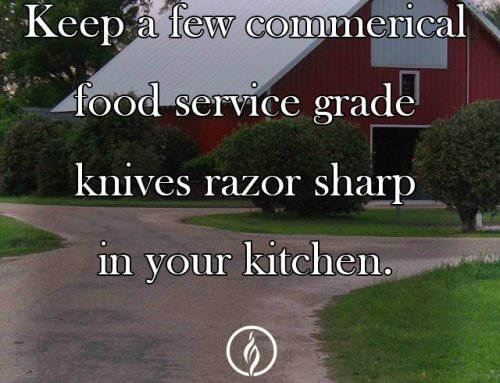 If possible, smoke the highest-grade meat you can find and afford. 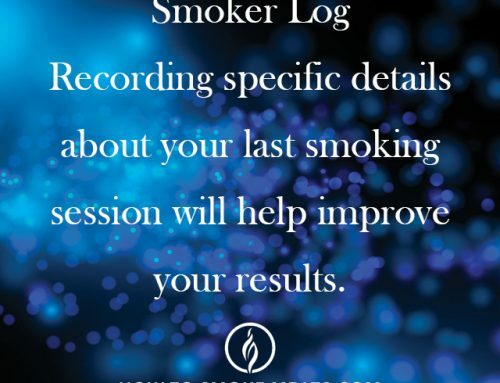 Keeping a detailed SMOKER LOG after each smoking session ensures you will be able to reproduce or improve results in the future. Watching Instructional meat smoking videos is a great way to learn about the pro’s tips, techniques and tools. I have produced a twenty-one, short video tutorial series you can view in under 90 minutes or watch individually at any time. 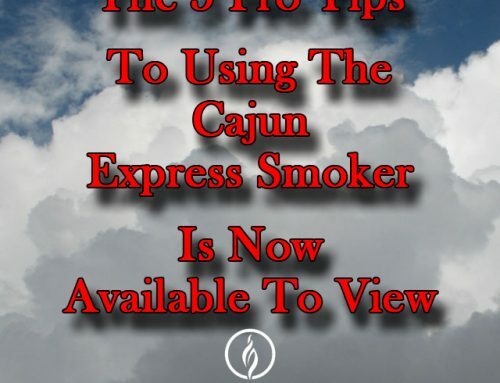 Well, that’s the 5 Pro Tips to Smoking Meat and my personal invitation to visit the How To Smoke Meats.com Meat Smoking Resource and Learning Center where you can download and printout these Essential Meat Smoking Resources and watch Instructional videos. 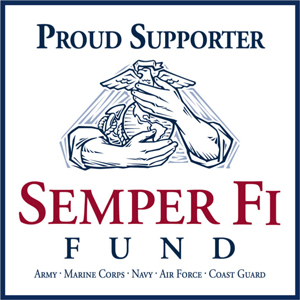 If you need some advice, check out the Q & A and Tools & Equipment pages.